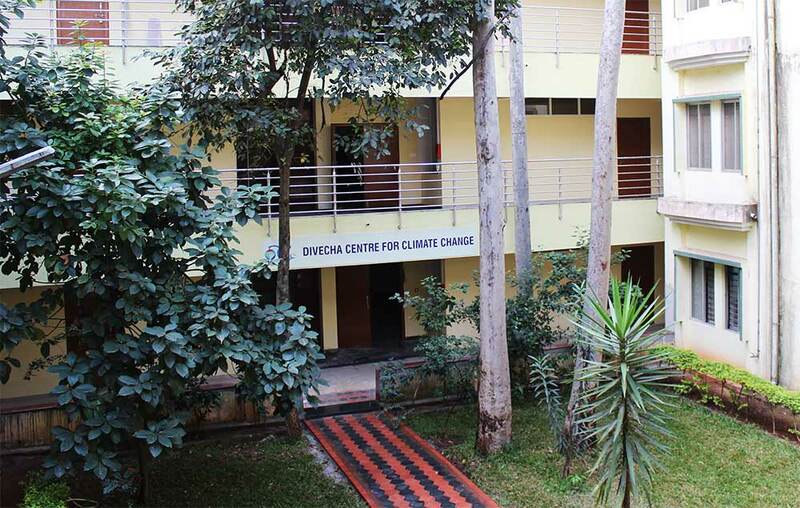 The Divecha Centre for Climate Change was established at Indian Institute of Science in January 2009 with a generous financial contribution from Arjun and Diana Divecha and the Grantham Foundation for the Protection of the Environment. The primary goal of this centre is to understand climate variability and climate change and its impact on the environment. The Centre has undertaken outreach activities to create awareness among people and policy makers about climate change and its consequences.This has been done through workshops, lectures and quiz contests. An annual invited public lecture called the 'Jeremy Grantham Lecture on Climate Change' has been organized. The centre has identified technologies to mitigate climate change in collaboration with entrepreneurs and different engineering department in the Indian Institute of Science. The centre is also working with Grantham Institute for Climate Change at Imperial College, London, on the impact of climate change on water.